This month we have some amazing titles for you guys to check out and no matter if you are local, online around the world, or a few city or states away! We have the book club for you!! You can choose from the following! 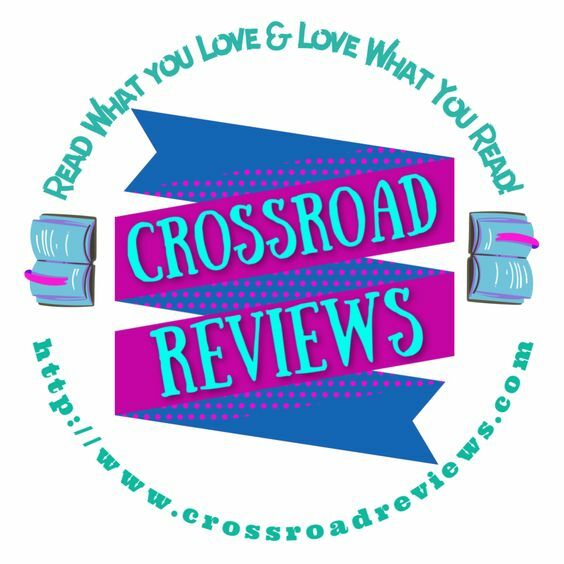 The Book Addicts which is an online facebook group where you can chat monthly with 1 or 2 authors. Ask questions and get answers to your burning questions. The next one is the Winter Haven YABC this book club is via the Winter Haven Public Library and is open to all ages. We read nothing but young adult titles and then chat about them once a month. The last option we have for you is the Tampa YABC this is another bookclub that is open to all ages. 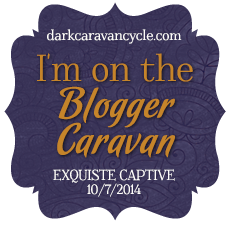 We will be reading mostly YA but sometimes there will be a book that is New Adult tossed in there as well. All ages are welcome and we meet in Tampa once a month in the morning. So there is always something for everyone! So don't waste time and come check us out! 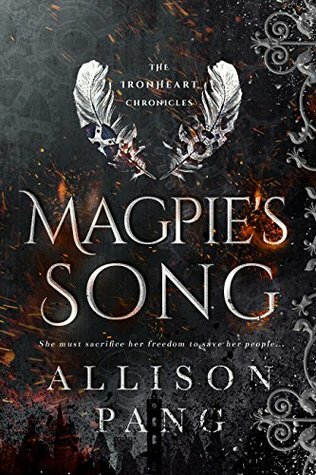 This month we have the chance to speak with author Allison Pang of Magpie's Song. 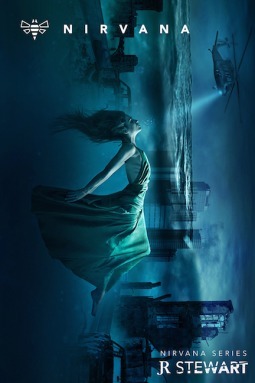 I have read this book and it was freaking amazing! Its currently WAY cheap on Amazon so make sure to check it out! Make sure to join us this month on The Book Addicts group on Facebook! 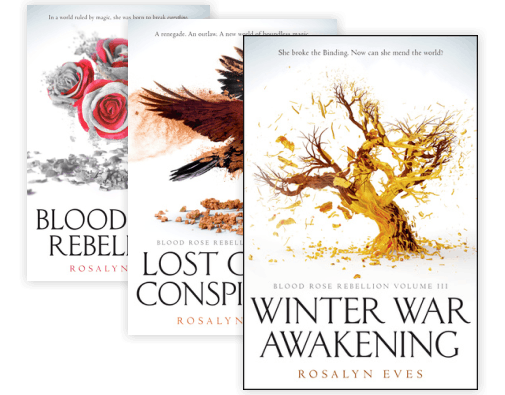 This month we chose our next book which is a fantasy that I have been really wanting to give another try to. 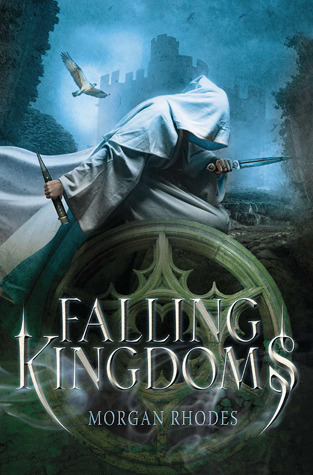 Falling Kingdoms has been said to be one of the best fantasy books out there! 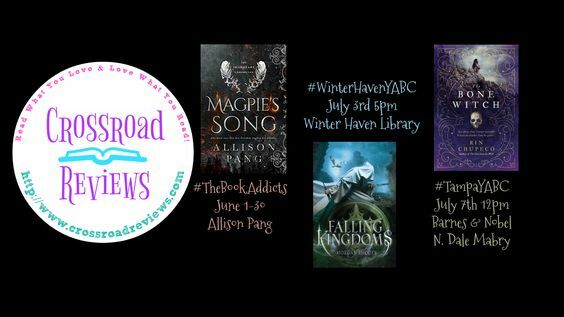 So make sure to join us July 3rd at 5pm at the Winter Haven Library! This group is open to all ages!! 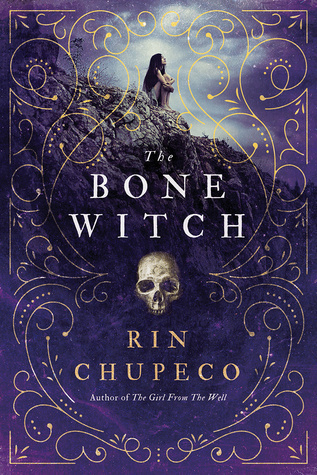 This month's choice is The Bone Witch by Rin Chupeco! I have been wanting to read this book for a while now and I am so glad that it was chosen! This group is open to all ages! So make sure to join us July 7th at 12pm at the N. Dale Mabry Barnes & Noble in the teen section of the store!